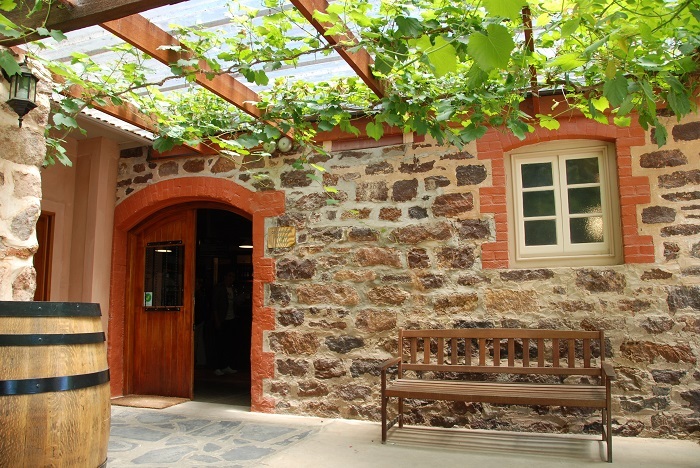 Get to know the cuisine and famous wines of the Barossa Valley on this one-day tour of the region. 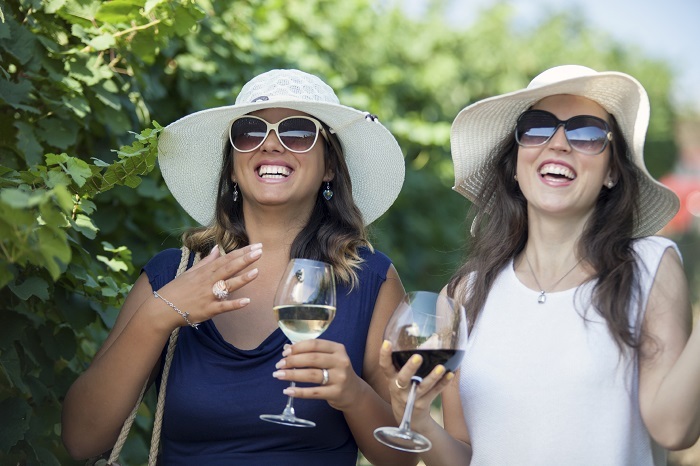 Enjoy tucking into some of the best food and wine in Australia whilst soaking up the stunning backdrop of rolling hills and charming villages. 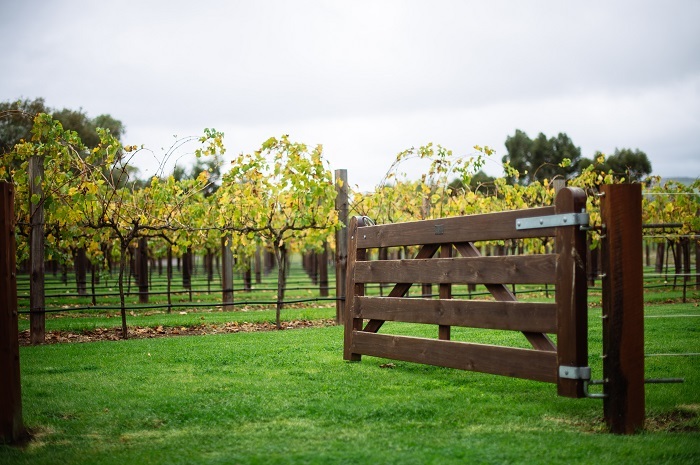 The Barossa Valley Wine Tour is the perfect introduction for keen culture lovers, or those just looking to test their taste buds. Please Note: We do not accept children under the age of 4 years. Please, keep in mind that there are no children’s activities and those under 18yrs are not permitted to sample any alcohol. Note: Wineries are subject to change. The day begins with a drive through the stunning Adelaide Hills, where we’ll make our first stop at the Whispering Wall. Here, you can admire the unique acoustic qualities of this natural music source before we head on to our first winery, the historic Chateau Yaldara. Known as one of the most photographed buildings in the whole of Australia this photo opportunity is firm favourite with tourists. Afterwards, we’ll cross world-famous Jacobs Creek and dive into the heart of the Valley at the township of Tanunda. 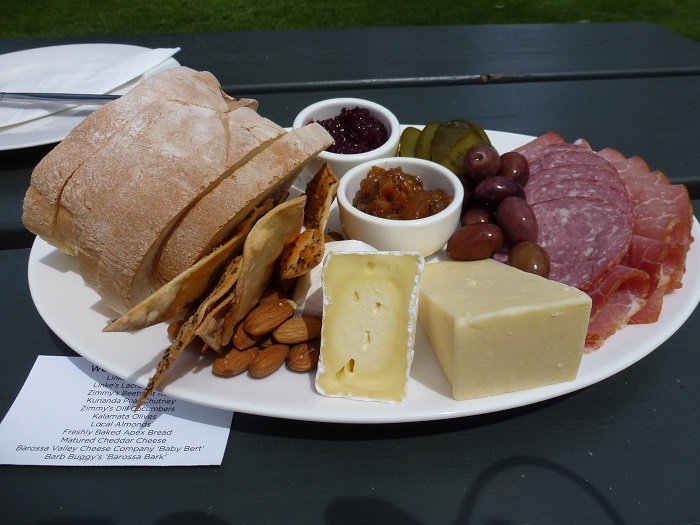 Take a stroll up the main street and duck into some of the boutique shops before we stop for lunch at the Peter Lehmann Winery – we’re talking platters of local meats, cheeses, and freshly baked bread. After lunch it’s on to Langmeil, one of the most historic wineries in the Valley and home to the oldest Shiraz vineyard in the entire world. 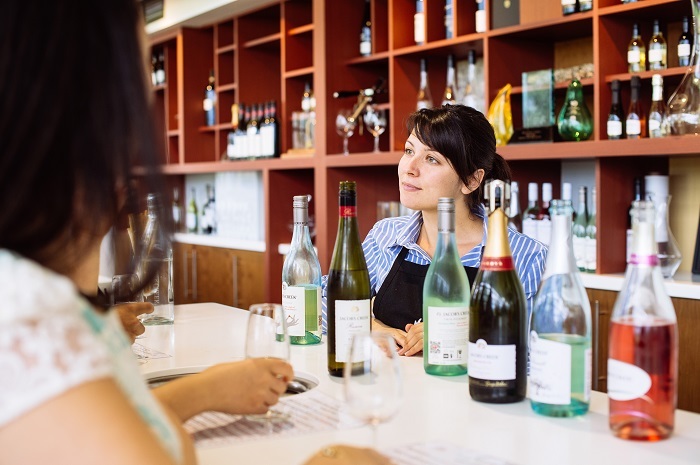 You’ll get to sample some wines here before we set off for Mengler’s Hill Lookout, where you can soak up the mesmerizing views of the Valley itself. Then it’s back through the Barossa Valley to the Lindsays Winery, our last winetasting stop of the day. Learn how the famous winemakers here blend old techniques with new, innovative ones to create exciting flavours. We’ll then make our way back to Adelaide where your day of delicious food and wine tasting sadly comes to an end.